Jeparit Primary School senior class (y3-6) used the resources of the mobile library for small rural schools (the MARC van) for finding and sharing Science in picture books with the junior class (P – 2). Read the school newsletter report sharing sc in MARC pic bks (reproduced with permission of Jeparit Primary School). This was a National Science Week event funded by the Australian Science Teachers Association. 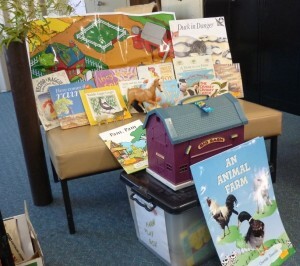 Farm themed books were chosen to link to the Australian Year of the Farmer. A reading event was chosen to link to the National Year of Reading. A digital and hard copy of the MARC book resources was made and is in the MARC van to be available for all the schools MARC serves. This web copy is so that the resources are available to anyone. It is made with dropboxes so you can view each part by the hyperlink, but to use the hyperlinks within the documents, you must first download them from their dropboxes. This may mean telling the computer twice to download the document. 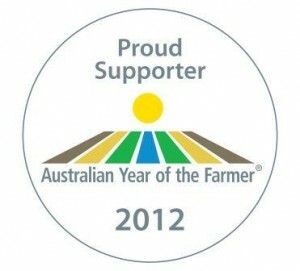 This is the link to the resource in dropbox JPS National Science Week project 2012 It has the full suite of the resources. Choose the ‘list’ setting (on the right at the top, rather than many page setting) to be easily able to find the books you are interested in. You must download this document from the dropbox, not just view it, to get the hyperlinks to work. If you need information about any of these books and can’t find it, please contact me.